Introducing our new Zena Lace Flares in white. This style features snug fit with concealed zip and back. 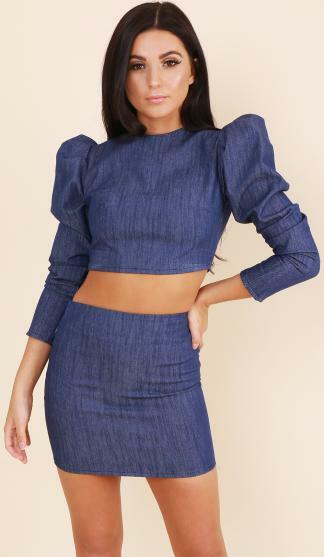 Team with our Zena Frill Crop for the perfect combo and outfit to wow the crowd this season.